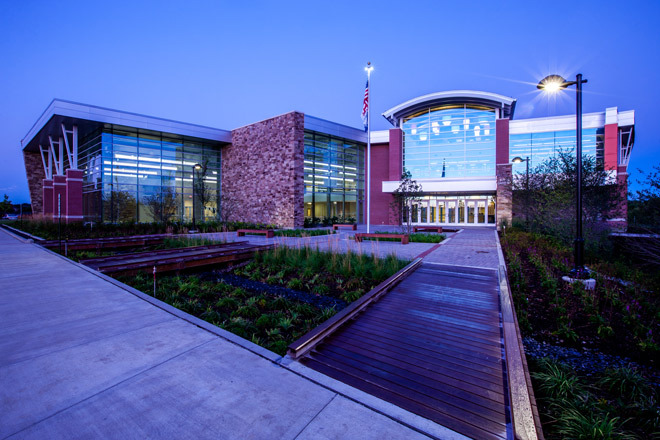 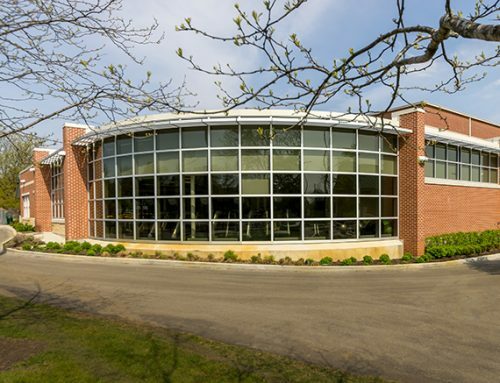 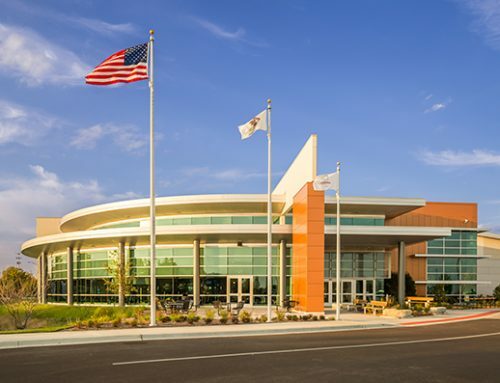 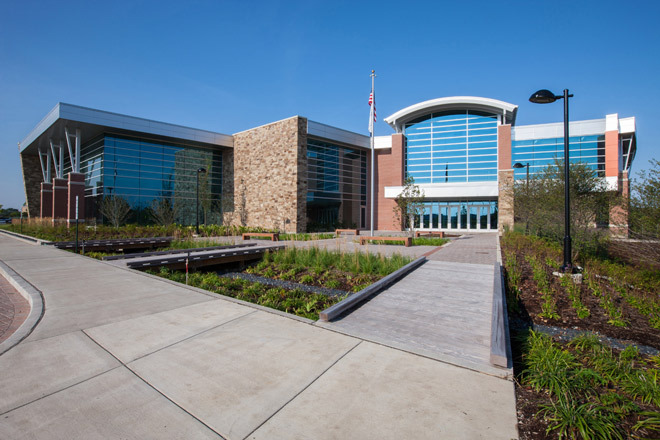 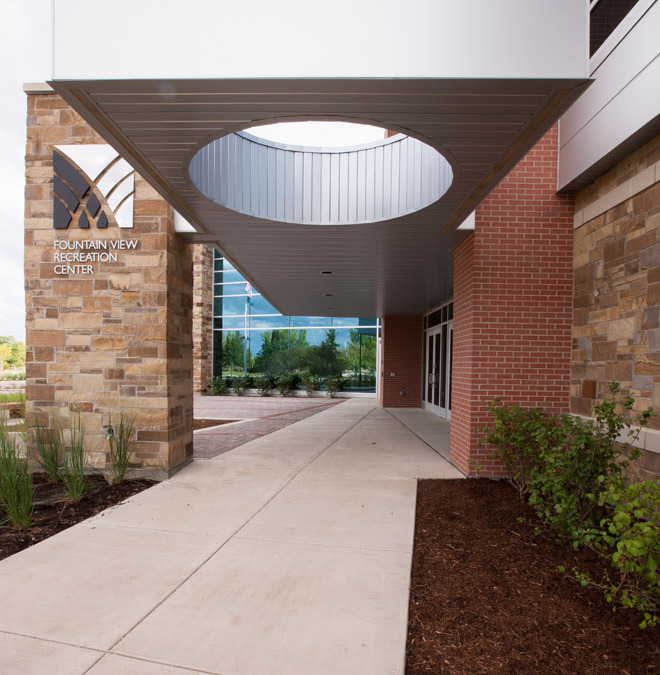 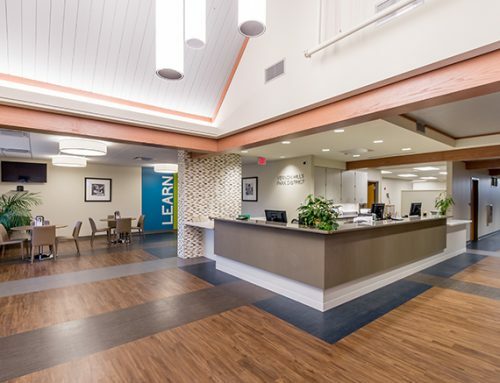 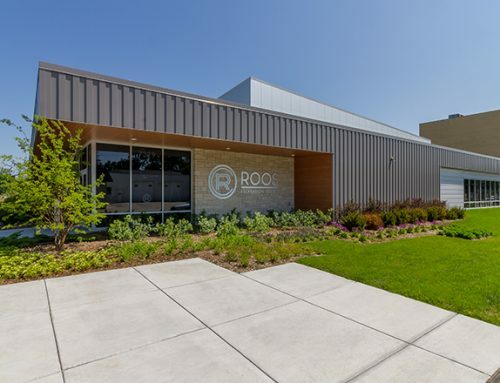 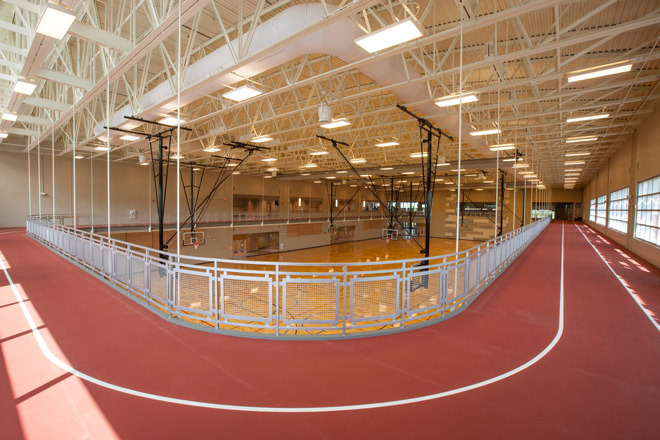 As the “Crown Jewel” of the Carol Stream community, the award-winning Fountain View Recreation Center completes the master plan of the community’s Town Center by providing multi-generational programming in the facility. 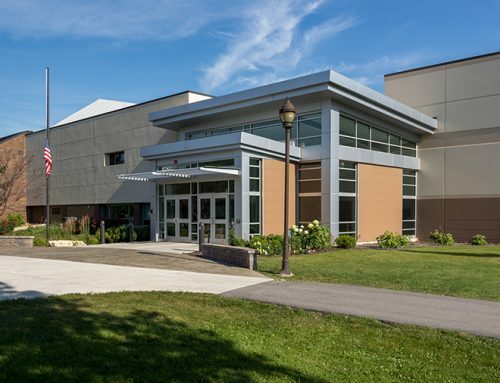 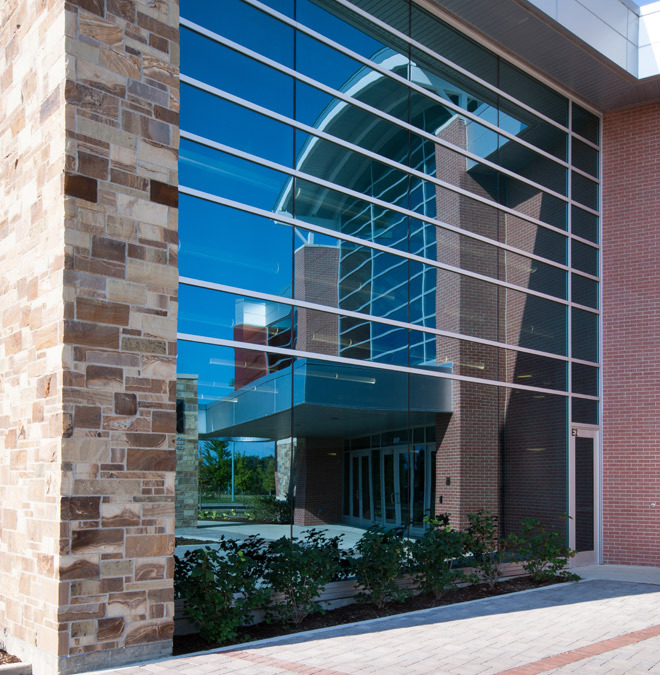 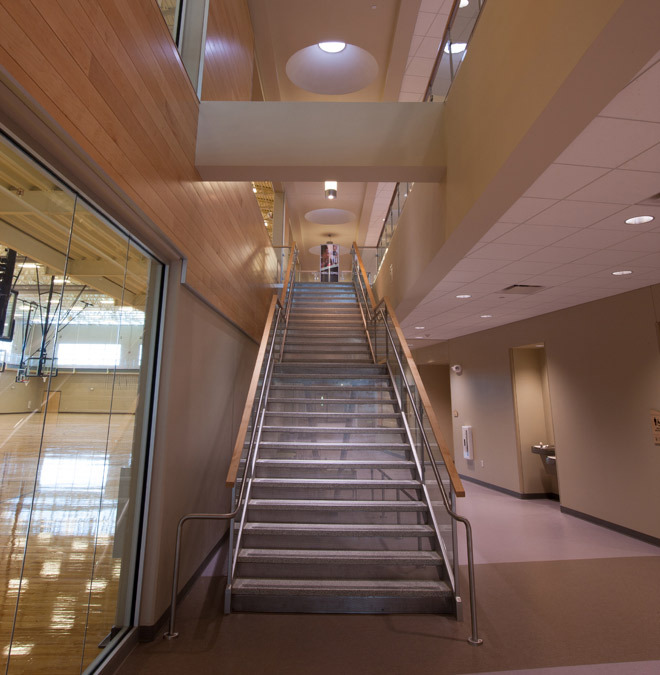 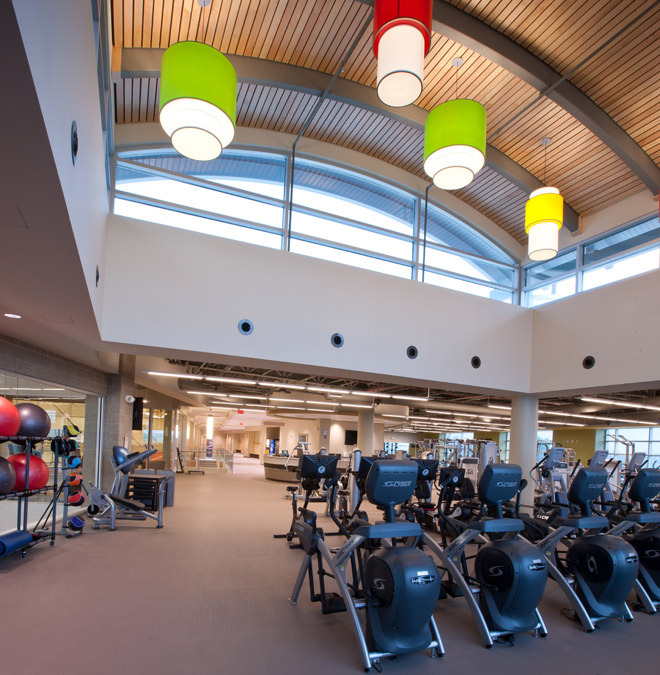 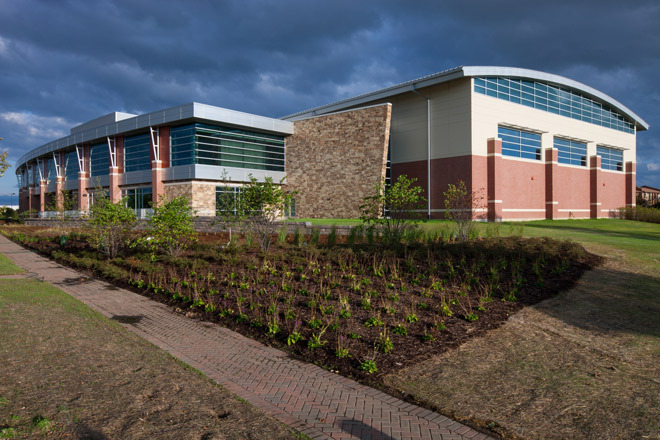 The new Recreation Center features Basketball Courts, Running Track, Dance / Aerobics, Multi-Purpose Rooms, Aquatic Facilities, and Administrative Offices. 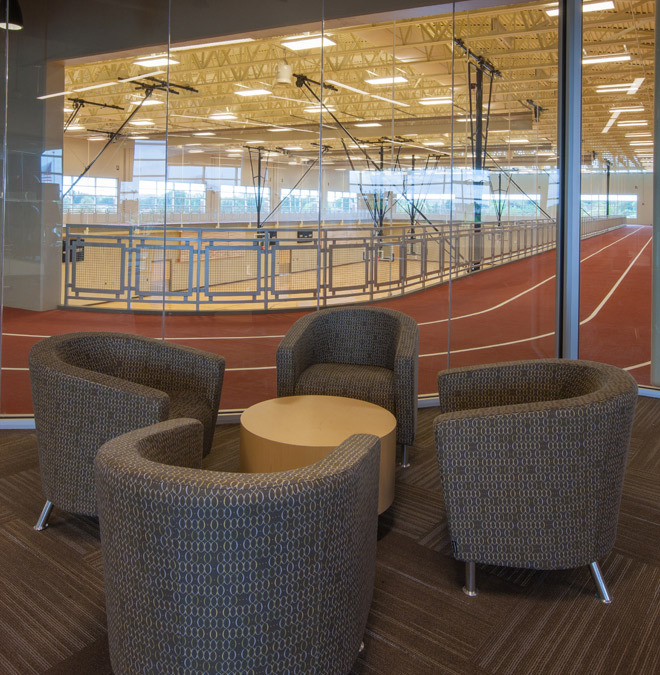 2015 IPRA Oustanding Facility Award. 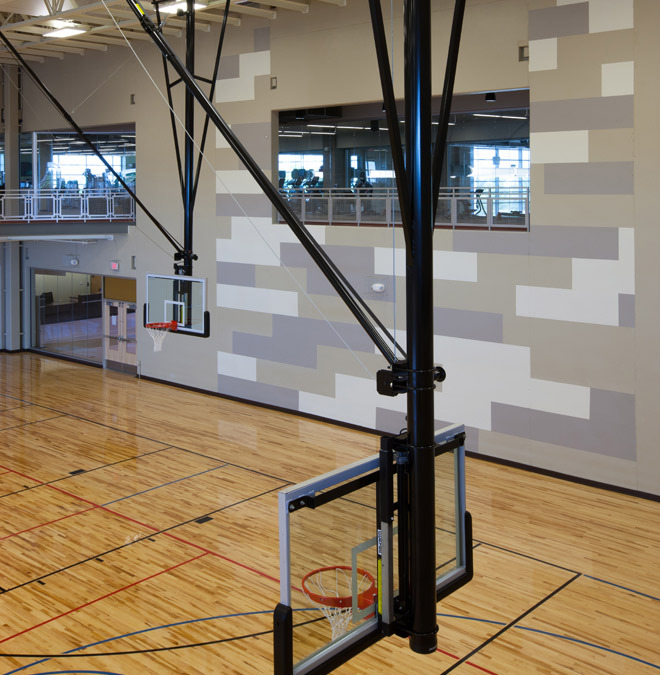 The Fountain View Recreation Center was awarded a 2011 PARC Grant in the amount of $2.5 Million Dollars.